Last time we shared some leaked concept artworks for Transformers: Ageof Extinction. 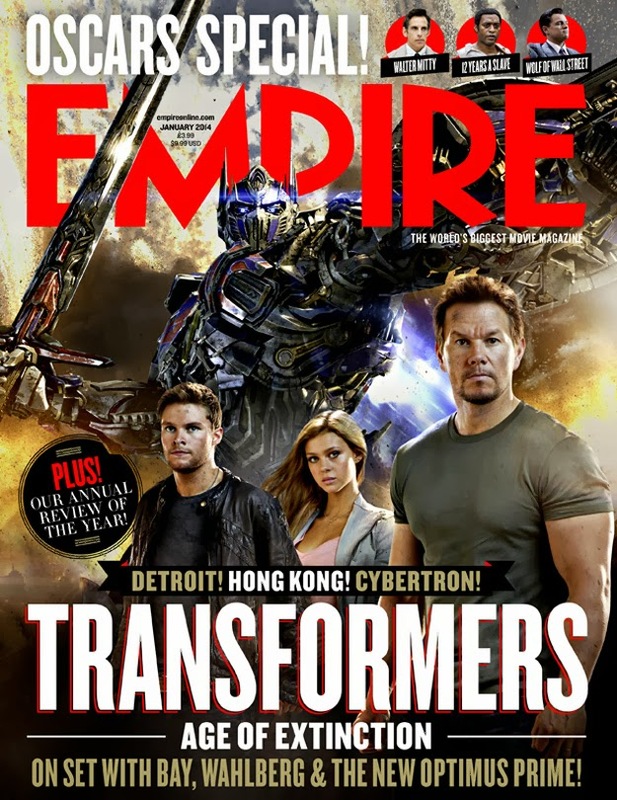 Now Empire magazine revealed there upcoming issue cover that features the first look on Optimus Prime. See the cover after the jump. For now I can't really tell if this is good. I definitely need more photos. 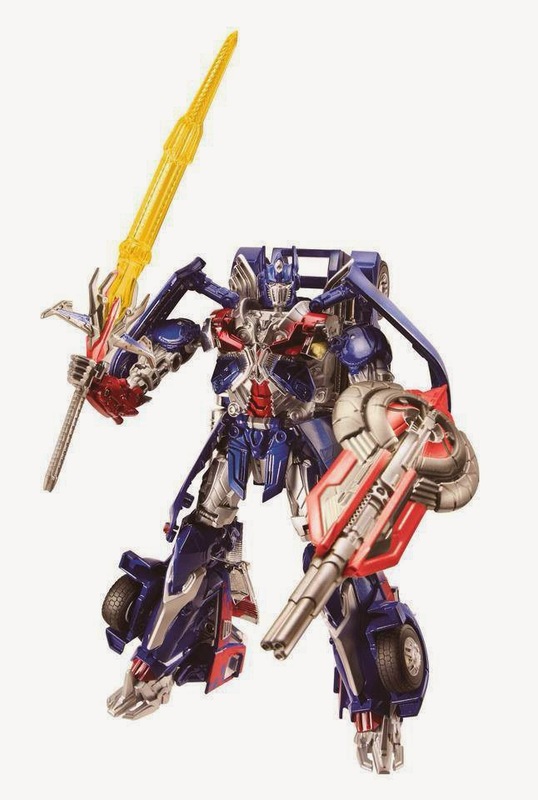 But if you are really curious what Optimus may look like, several months ago a toy prototype is already released. Personally speaking, I don't like the toy. Won't even bother buying it in future. But maybe I'm wrong. This is just a prototype photo so the final product may look different. For now Empire only released the cover. Let's wait for the photos included inside the magazine. Probably they have more photos that shows Optimus on his full glory. Stay tuned for that. Opening next year on cinemas, to be distributed by United International Pictures through Solar Entertainment in Philippines Columbia Pictures .